Managing Director at Vertical Leap Software. Dynamics NAV Addons is an award winning global developer for addons and utilities for the Microsoft Dynamics NAV software application. 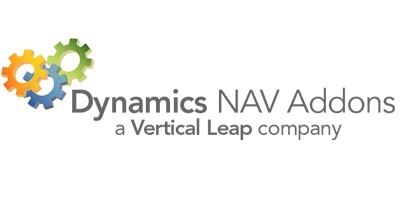 Dynamics NAV Addons has been working with Dynamics NAV (then called Navision) since 1995. In addition to having products which appeal to a broad audience, special care is given so that all of the software products are easy to sell, easy to buy, easy to install, easy to use, and easy to support. Change dimensions on posted documents & transactions and update historical transactions with new dimensions. Track and collect overdue accounts and manage the collection process. Automatically create e-mails with PDF attachments or send documents via fax.